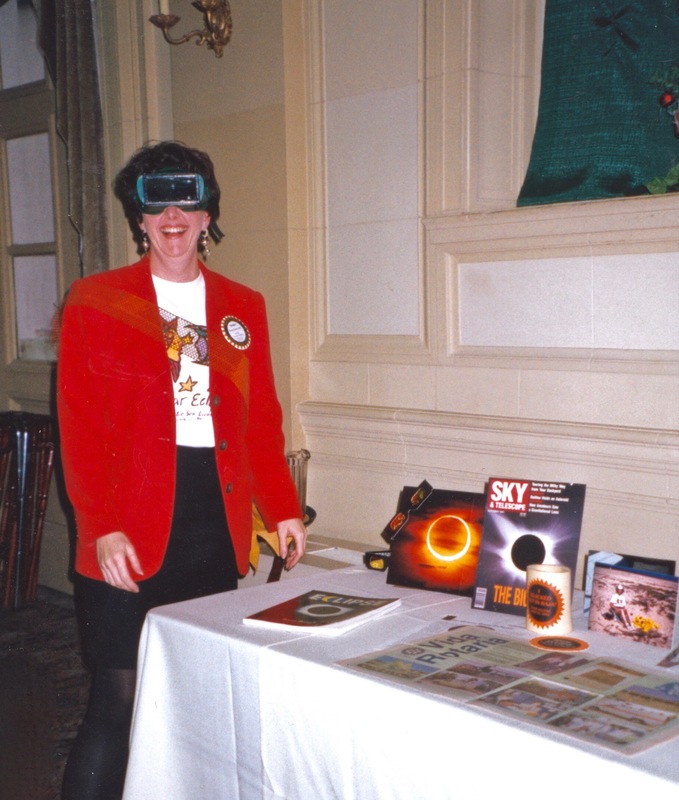 …said my friend David, at the La Jolla Sunrise Rotary meeting, as he handed me a copy of Discover magazine. 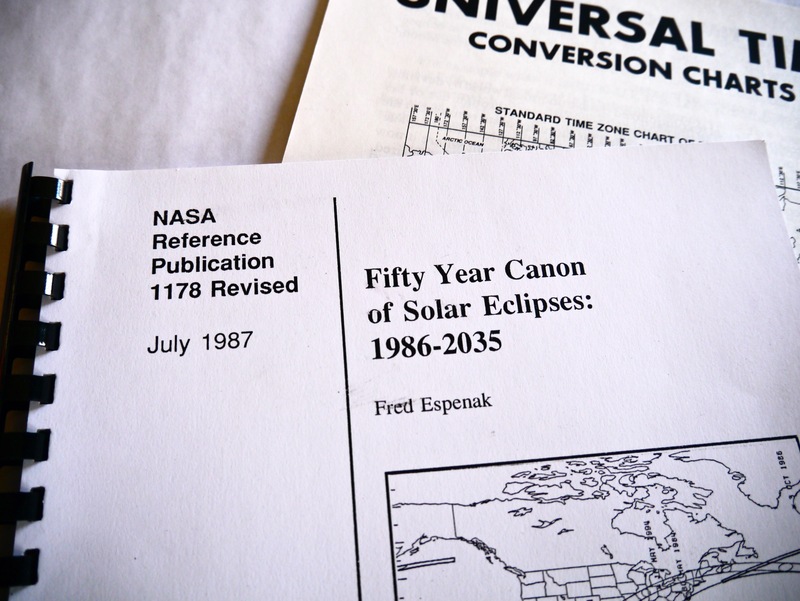 In it: Bob Berman’s “Night Watchman” column about the upcoming Great Eclipse of 1991. 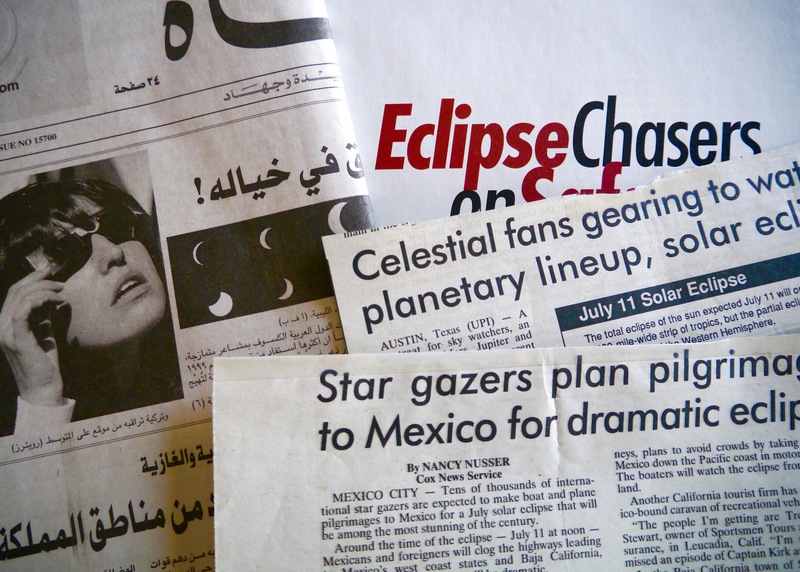 I hadn’t thought much about eclipses before or realized there was such a thing as “eclipse chasing”, but that morning at the Rotary meeting, within seconds, I knew I was in. 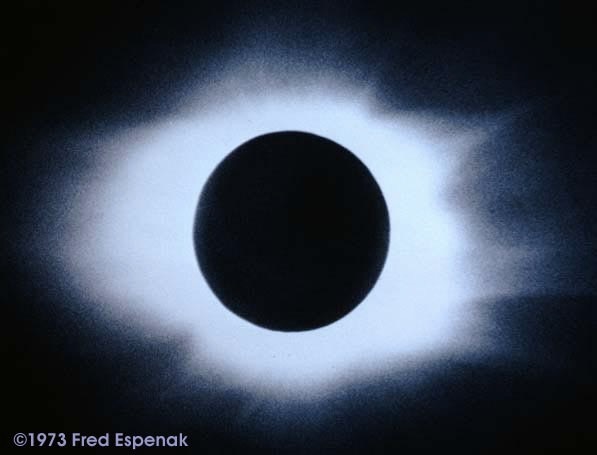 And I subliminally grokked that I was already a member of an eccentric international family who would share the urge to sacrifice personal resources—cash, spare time, family obligations, sometimes even health—to stand in the umbra of totality. 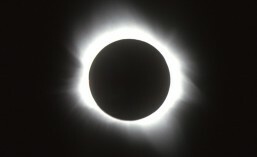 This entry was posted in Solar Eclipse Travel and tagged eclipse, Eclipse chasing, total solar eclipse, TSE, TSE1991. Bookmark the permalink.